Nush Lewis | OK Listen! 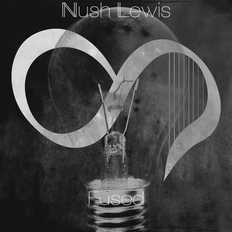 Nush Lewis is a two-piece comprised of singer-songwriter-harpist, Anushka Lewis and producer, Ayan Dé. Anushka’s pensive, moody compositions were left mostly acoustic until Ayan began breathing his own slice of sonic life into the music early last year.